The Lilywhites were hoping to move back into White Hart Lane in time for March 2, where they play host to Arsenal in a North London derby in the Premier League. However, Spurs’ return to their original ground has been pushed back again which means that they face Arsenal at Wembley. “We can today report that remedial works on the safety systems in the new stadium are near completion and we shall then move forward to the final stages of testing the fire detection and alarm system and its integration with the other safety systems,” read a statement on the club website. Mauricio Pochettino’s side have had several delays this season in their attempt to play at White Hart Lane once more. 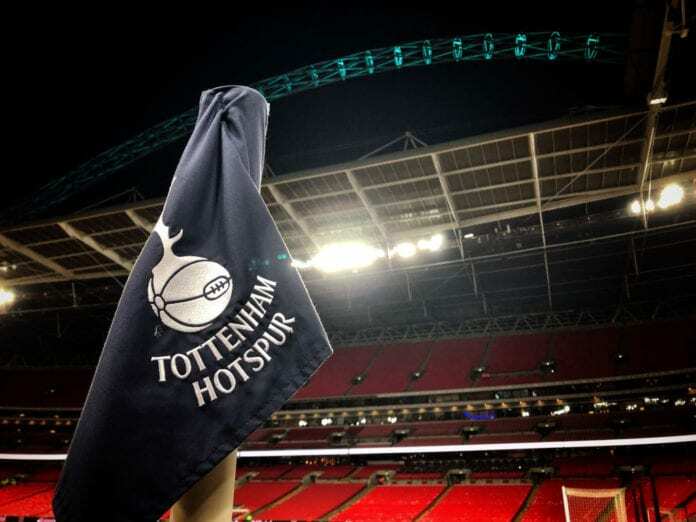 While the stadium has been redeveloped, Spurs have hosted all of their home games at Wembley in all competitions since 2017. “Once again, thank you all for bearing with us and for the great support we have received from so many different quarters. These next few weeks are pivotal,” read a statement from Spurs chairman Daniel Levy. No new date has yet to announced by Spurs for when the stadium may now open. 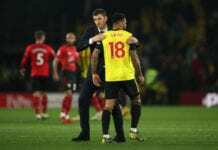 In the meantime, however, Pochettino’s side will now return their focus back to the Premier League where they will take on Leicester City on Sunday with just five points separating them from leaders Liverpool. Then three days later, Spurs will host German giants Borussia Dortmund for the first leg of their Champions League last-16 tie.